Since 1954, Gary Pools has been building the American dream in every shape, size and budget. With numerous innovations and awards, confidence comes standard in every single one of them. By designing the safest and most structurally sound pools under the sun, we promise you’ll be living your dream- for years to come. 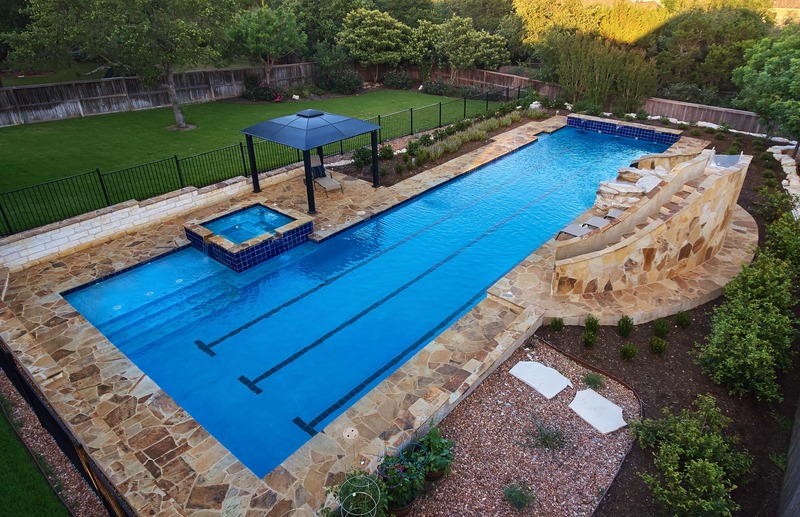 Gary Pools builds and services swimming pools in and around San Antonio and South Texas . We are the largest family owned and operated pool builder in Central and South Texas. 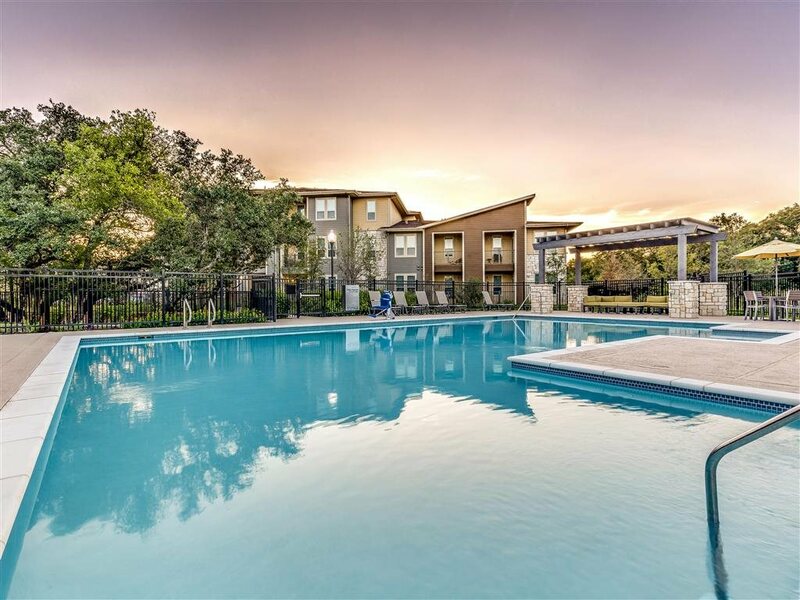 From residential and community pools, to pools and water features for hotels and commercial water parks, Gary Pools has earned a reputation for providing an enviable investment that will bring you pleasure for years to come. Leif Zars received his engineering degree from Georgia Tech and graduated from the Advanced Management Program at Harvard’s Graduate School of Business after serving in the Navy. Leif was a research engineer for the Ethyl Corporation from 1946 to 1954. While there, he secured patents that changed blending plant design worldwide. Leif continues to be an active voice in the swimming pool industry at the national level, including serving as the Chairman of the National Spa and Pool Institute Builders Council for several years, and Chairman of the National Swimming Pool Foundation. He has developed special rolled reinforcing steel called Gary Vanaloy™ Steel for added strength in pool construction. Additionally, Leif has designed, developed and produced a new main safety drain called the Primus® Safety Drain. This product was developed based on Leif’s studies on suction entrapment. For some history and fun take a deeper look at our past. Dive Into Gary Pools History!